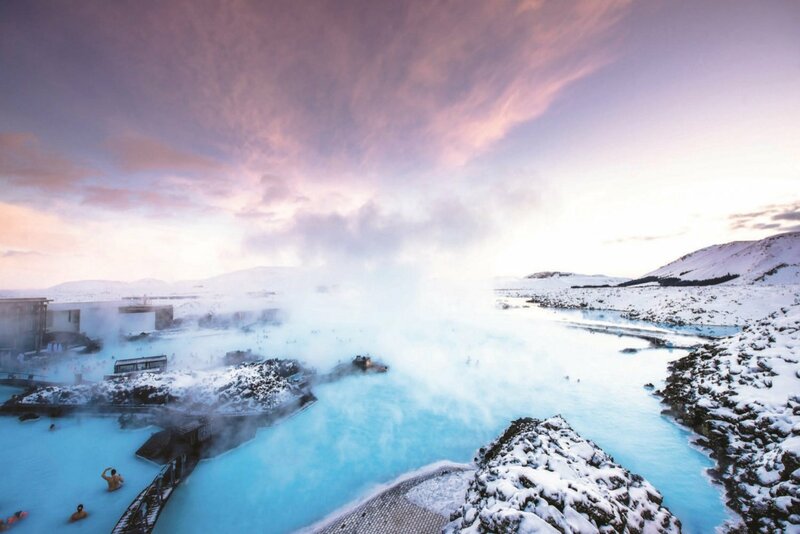 Seek out the stunning Northern Lights on this exhilarating 4 day trip of Iceland. 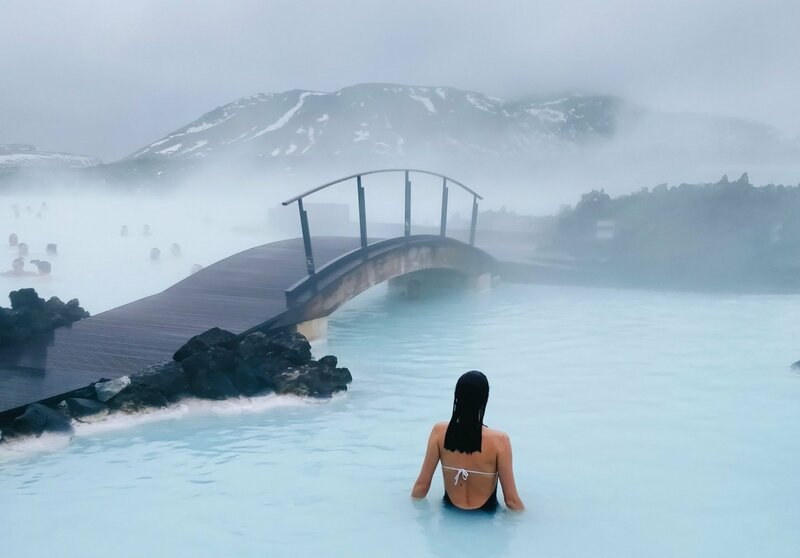 Based in the lively capital city of Reykjavik, you’ll soak up unique Icelandic lifestyle and culture and discover the country’s spectacular snow-scattered landscapes. 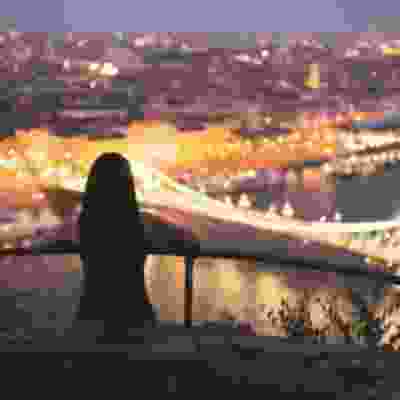 Plus, you’ll travel with a group of fellow travellers and an expert trip leader, who’ll ensure you make the most of your whirlwind 4 days of adventure in Iceland. 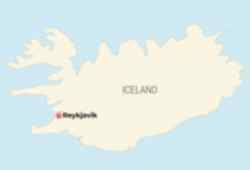 Day 1: Arrive in Iceland Fly into Keflavik Airport this morning and make your way to your starting accommodation in Reykjavik. 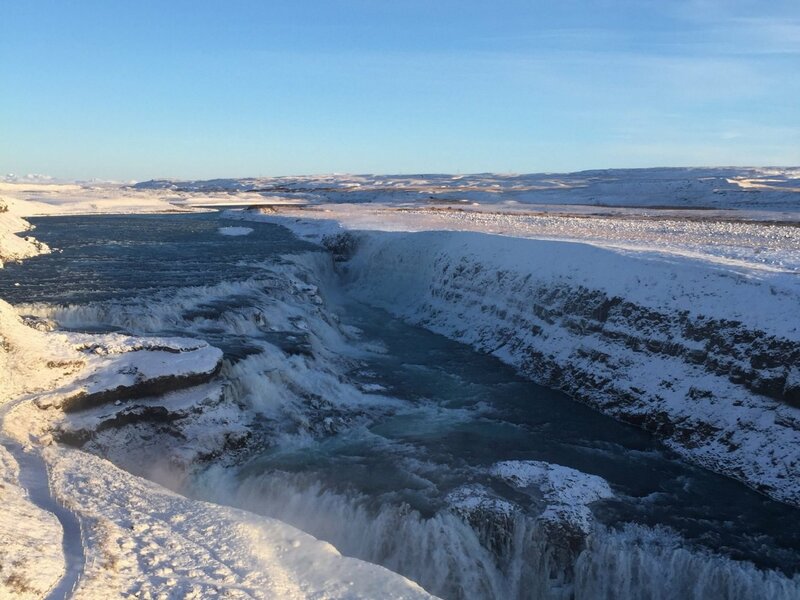 Get straight into Icelandic life with a beer tasting and a night out with the group. Fly into Keflavik Airport this morning and make your way to your starting accommodation in Reykjavik. 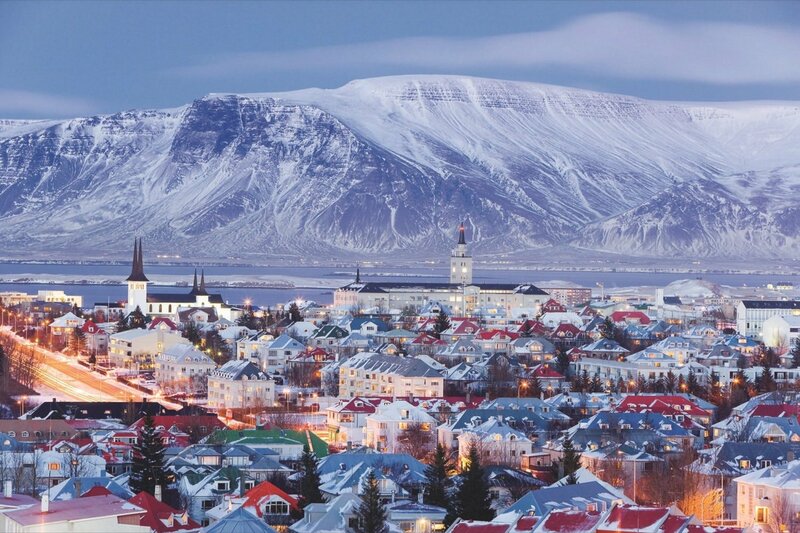 Get straight into Icelandic life with a beer tasting and a night out with the group. Day 2: Blue Lagoon Visit the Blue Lagoon, a steaming geothermic pool. 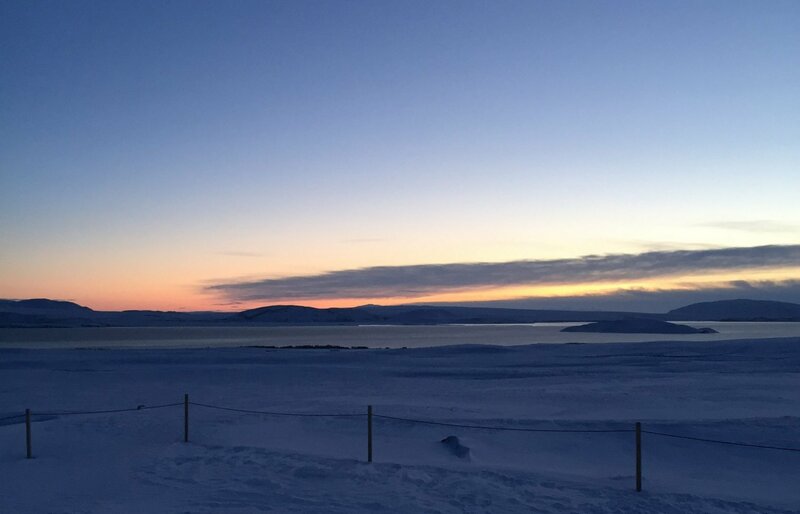 After a relaxing soak, head out on a Northern Lights tour in search of the iconic natural light show. 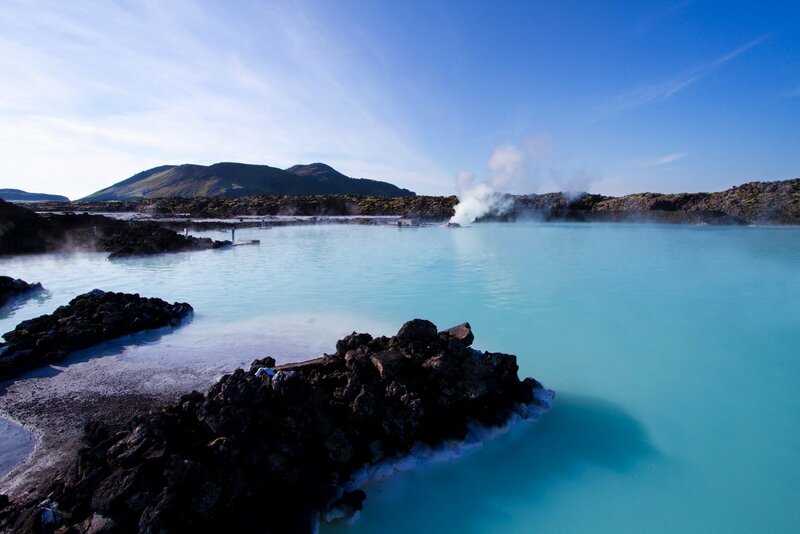 Visit the Blue Lagoon, a steaming geothermic pool. 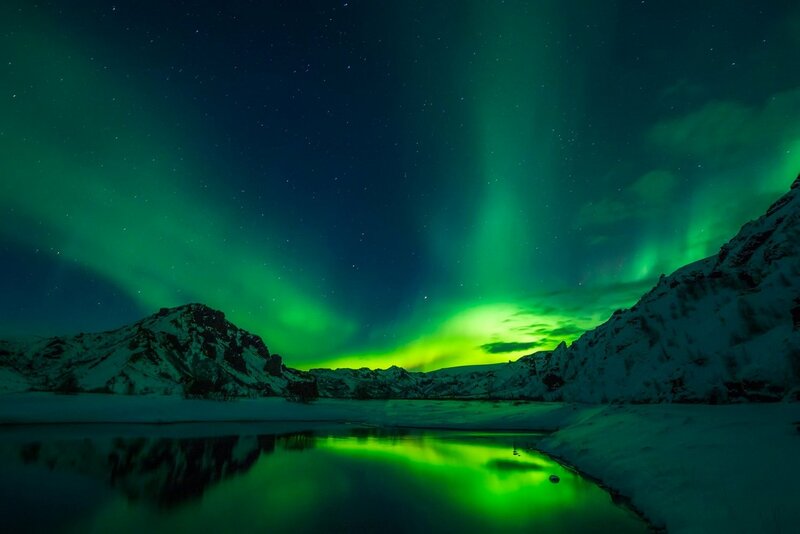 After a relaxing soak, head out on a Northern Lights tour in search of the iconic natural light show. Day 3: Reykjavik A free day to explore Reykjavik. 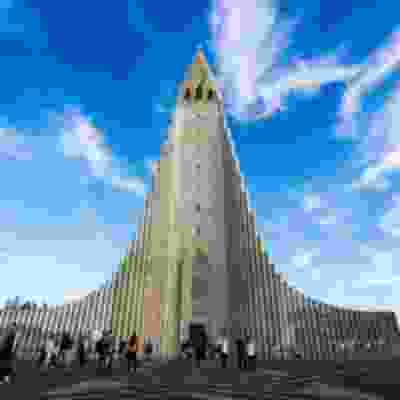 Take in the City Hall, which is half submerged in water, and see the striking tower of Hallgrímskirkja church. 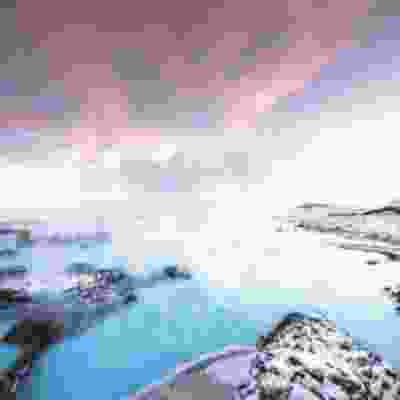 A free day to explore Reykjavik. 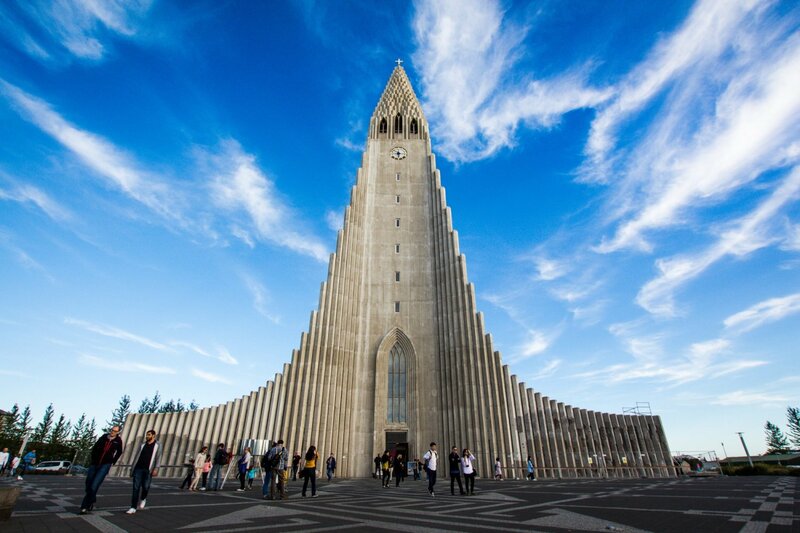 Take in the City Hall, which is half submerged in water, and see the striking tower of Hallgrímskirkja church. Day 4: Reykjavik Your tour comes to an end this morning. 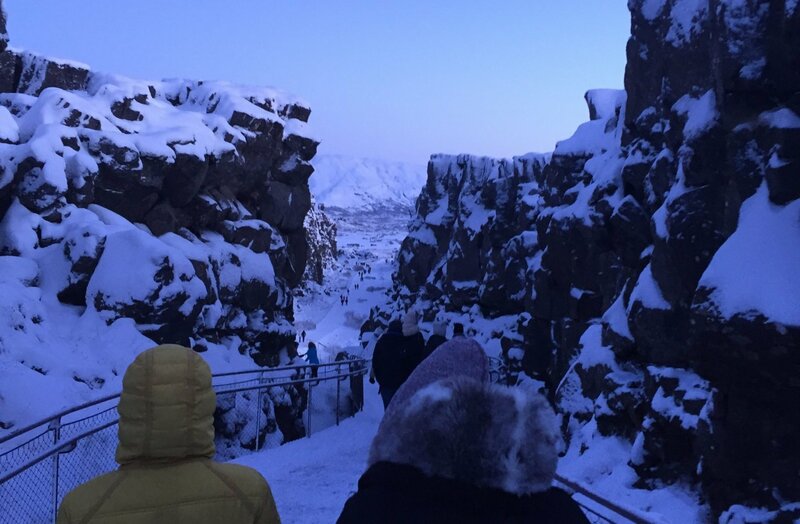 Head back to the airport or stick around for some more independent exploration of Iceland. 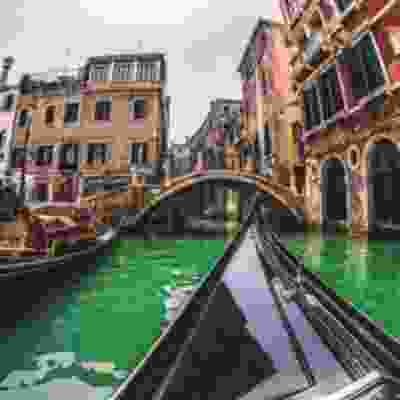 Your tour comes to an end this morning. 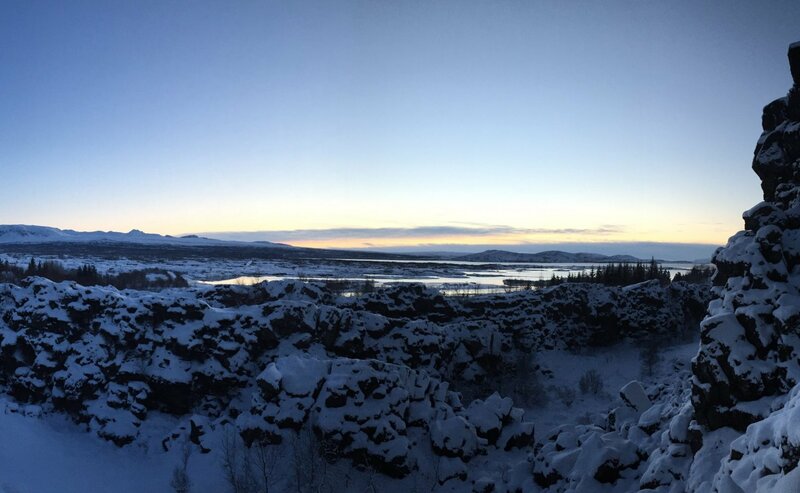 Head back to the airport or stick around for some more independent exploration of Iceland. 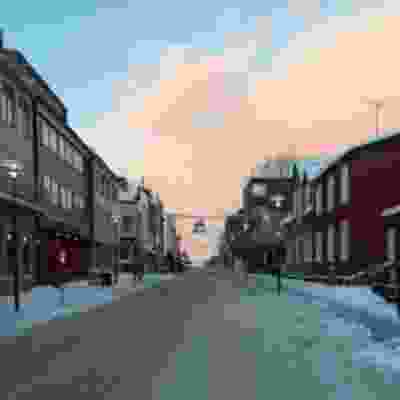 Arrive into Reykjavik on day 1 of the trip and make your own way to your starting accommodation, where you will meet your group and guide at approx 3pm. 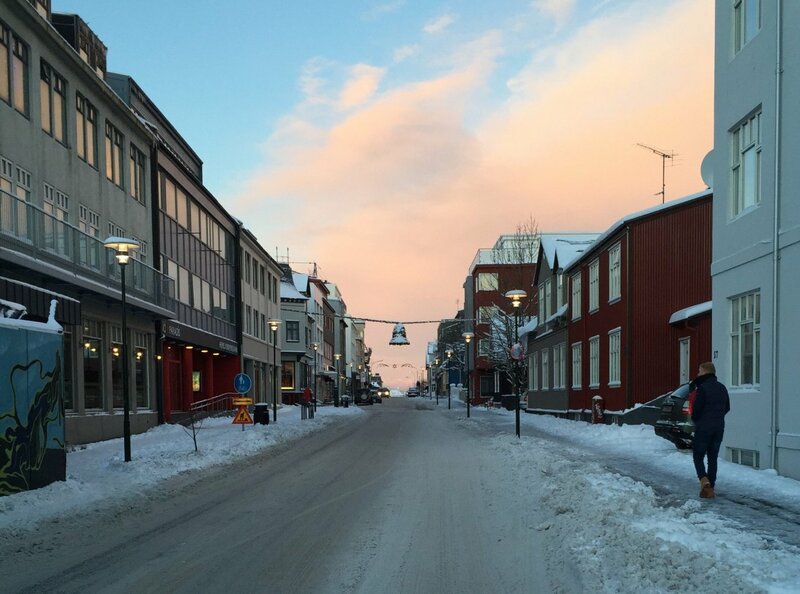 Your trip ends in Reykjavik on day 4 at around 10am.